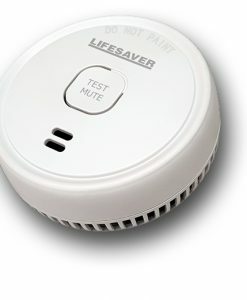 PSA Products is one of the leading smoke alarms suppliers in Australia. We are the proud manufacturer of the Lifesaver and Homeguard Brands and supplier of System Sensor smoke alarms. We have smoke alarms which are mains powered or battery powered, interconnectable or stand alone, they all come with photoelectric sensing technology and up to 10 years warranty. They also meet the Queensland smoke alarm legislation.